Unison Laboratories Co., Ltd. was established in 1956, more than 6 decades back. 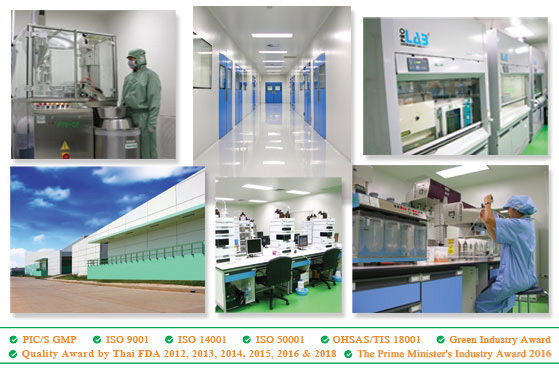 As a manufacturer of pharmaceutical products, we are committed to produce high quality products at the most affordable prices for the society. 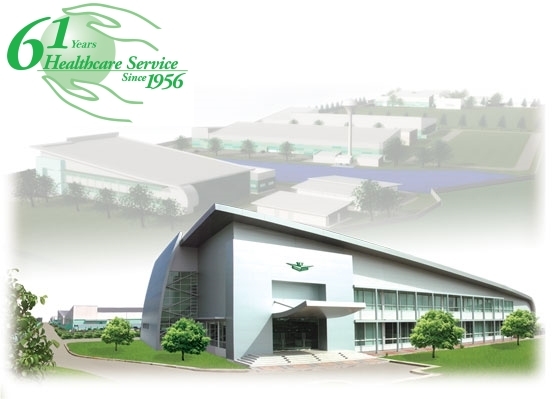 Through 61 years of growth and expansion, we became one of the leading pharmaceutical product manufacturers in Thailand with over one hundred registered pharmaceutical products widely recognized in both domestic and international markets, These include ETHICAL, GENERIC, and OTC drugs approved by the Food and Drug Administration (FDA), Ministry of Public Health of Thailand. Copyright © 2018 Unison Laboratories Co., Ltd. All rights reserved.